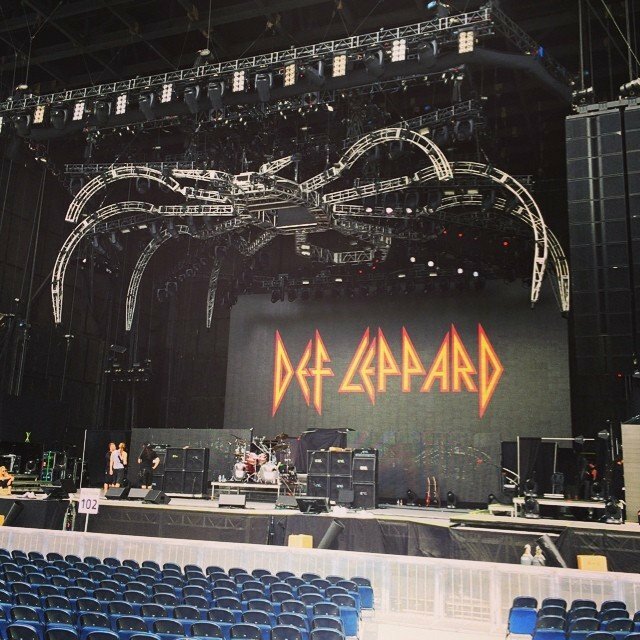 Def Leppard play the first show of the Summer Tour 2014 tonight in Salt Lake City, UT and updates will appear live right here. 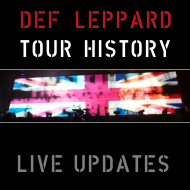 This page will feature updates as and when they happen from this show including the setlist. 9:21pm (SLC Time) - Many thanks to Brett/Glenn. 8:59pm - From the KISS Song. 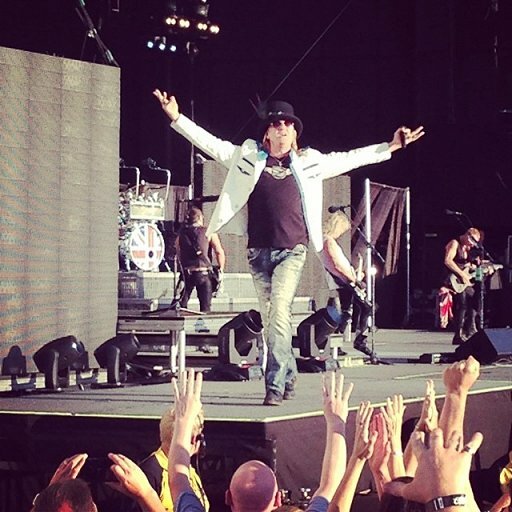 8:59pm - Joe Hysteria tag - "Beth I hear you callin but I can't come home right now"
8:41pm - Quote - Joe Elliott loves SLC! - (songs 7/8 full band). 8:24pm - Joe quote about Foolin' - "Uncle Gene's favorite song." 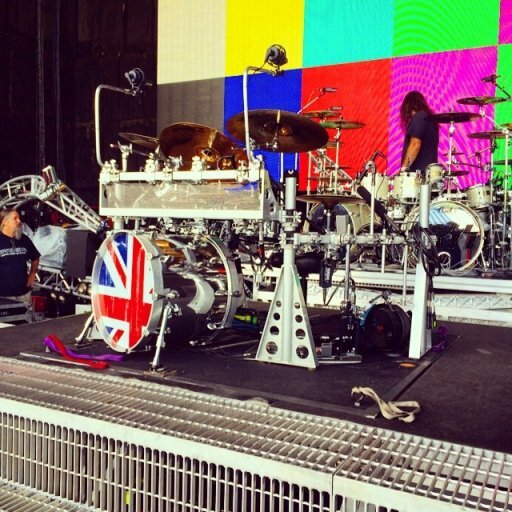 8:06pm - Def Leppard Song 0 - 'Won't Get Fooled Again'. 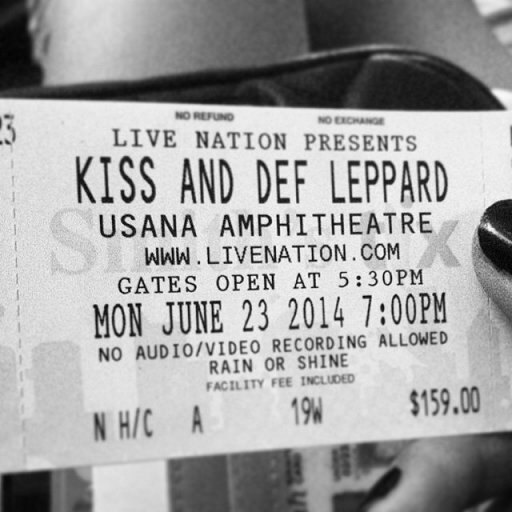 8:00pm (SLC Time) - Def Leppard on stage at any time now. 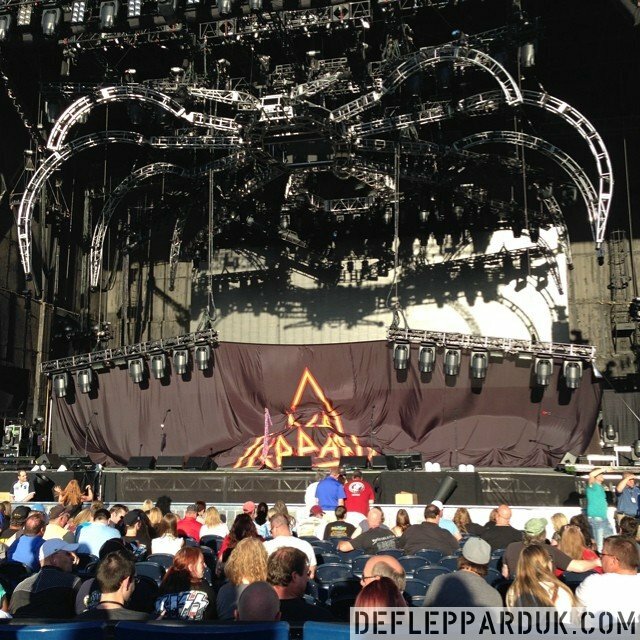 7:50pm (SLC Time) - 10 mins until Def Leppard. 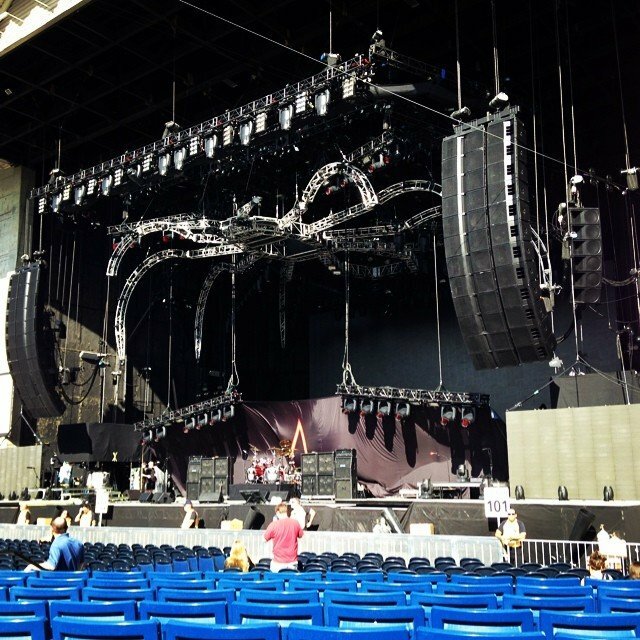 7:40pm (SLC Time) - 20 mins until Def Leppard. 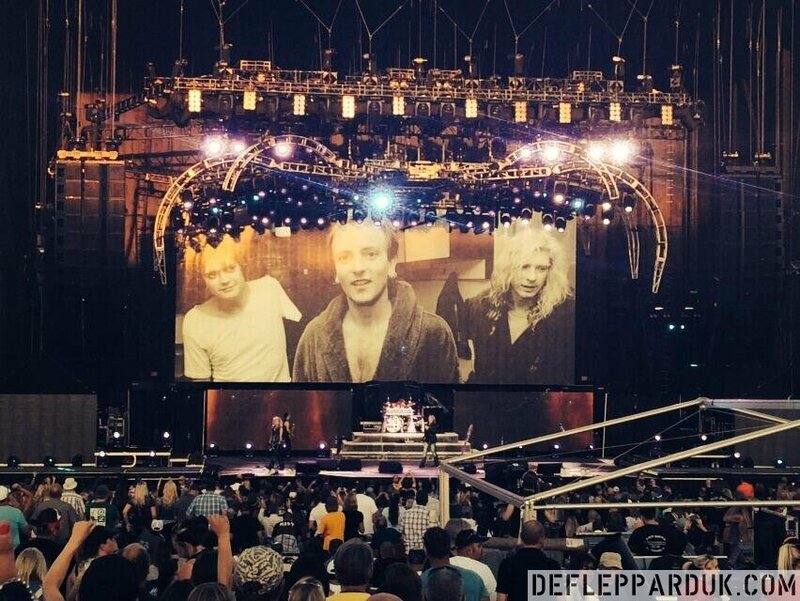 6:28pm (SLC Time) - Def Leppard's first live show in SLC was 28th October 1981 w/ Blackfoot at Exhibition Hall/Salt Palace. 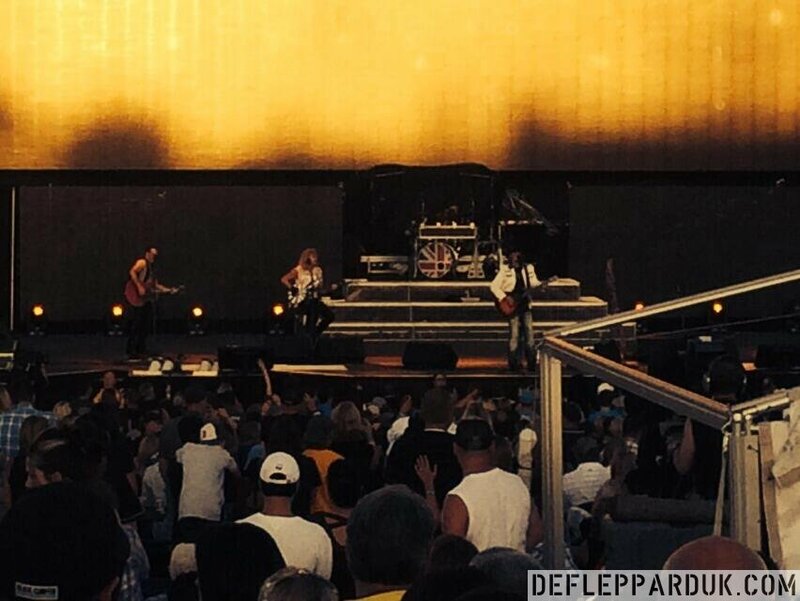 6:05pm (SLC Time) - Def Leppard's last live show was on 17th July 2013 in Canandaigua, NY, USA - 15 songs played. 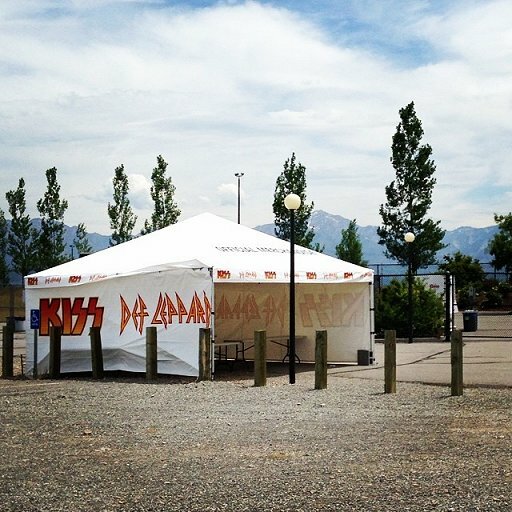 5:10pm (SLC Time) - KISS last played Salt Lake City on 22nd September 2010 at the Rio Tinto Stadium during their "The Hottest Show on Earth" Tour. 5:00pm (SLC Time) - Two hours until Kobra And The Lotus open the show (30 minute set). 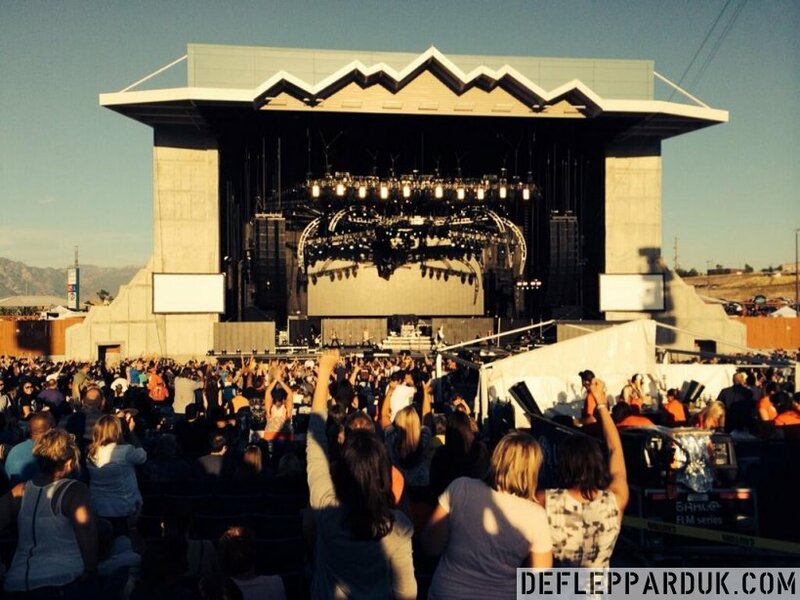 4:58pm (SLC Time) - Def Leppard last played Mexico on the Rock Of Ages tour in September 2012. 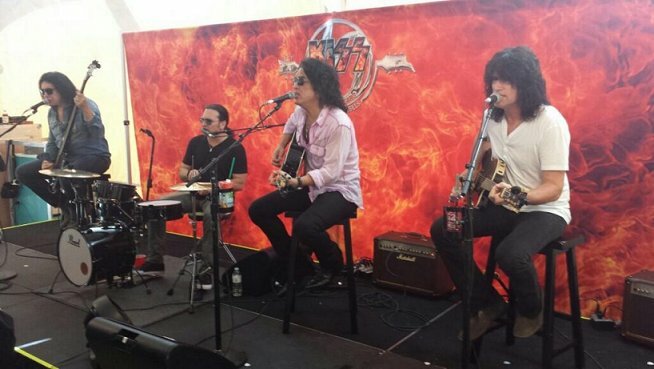 4:50pm (SLC Time) - And another Mexican show on 6th September in Monterrey (Festival appearance) announced. 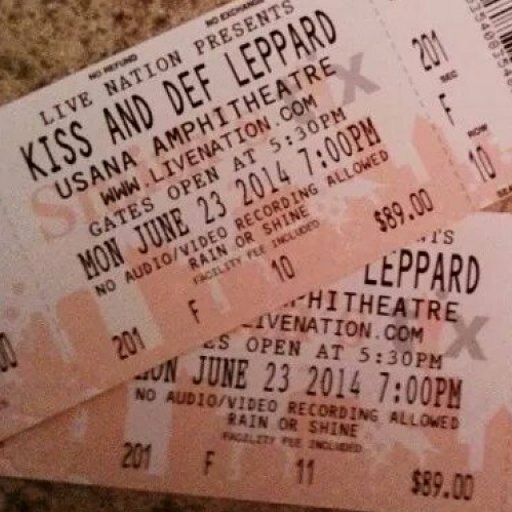 4:30pm (SLC Time) - Def Leppard started the Rock Of Ages tour at this same venue on 20th June 2012 with 17 full songs played plus the 2012 Acoustic Medley. 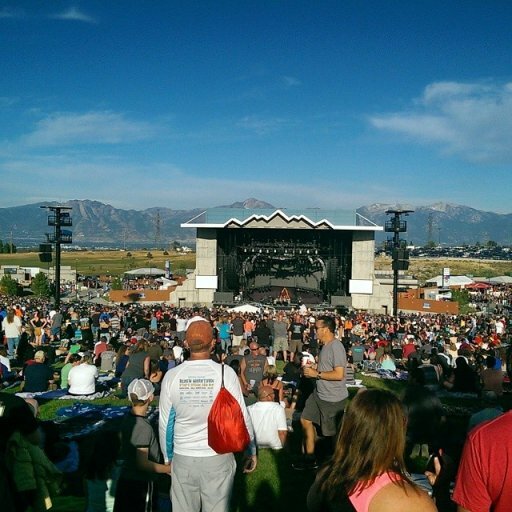 3:40pm (SLC Time) - The same venue played by Joe last year with KOC and by Lep at the end of the Adrenalize tour in 1993. 3:40pm (SLC Time) - If you're in Mexico it looks like the band will be playing Mexico City on 4th September at Palacio de los Deportes. 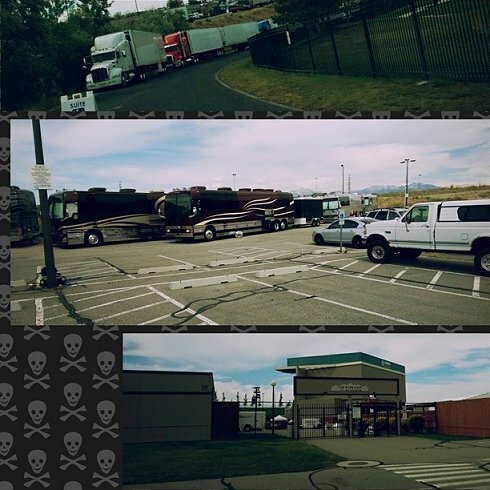 3:40pm (SLC Time) - Now LIVE - occasional updates until show time. 11:40am (SLC Time) - Kobra And The Lotus are due on at 7pm local time (2am UK). 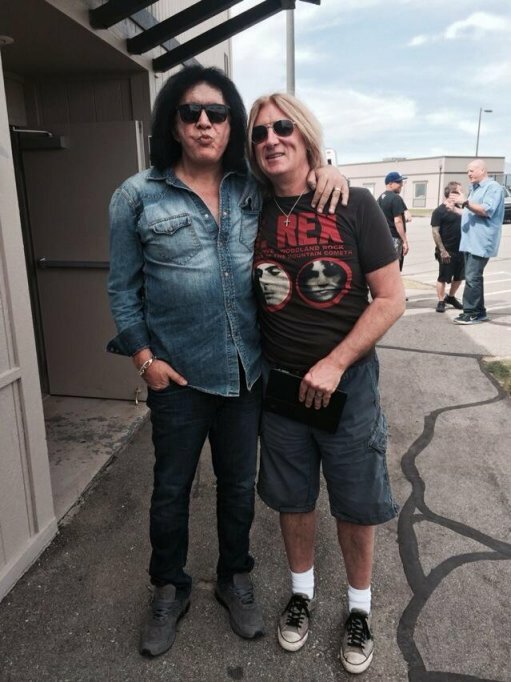 11:40am (SLC Time) - Lep fan Brett is attending the show and should have updates as he did in SLC 2012 for the first show of the Rock Of Ages tour. 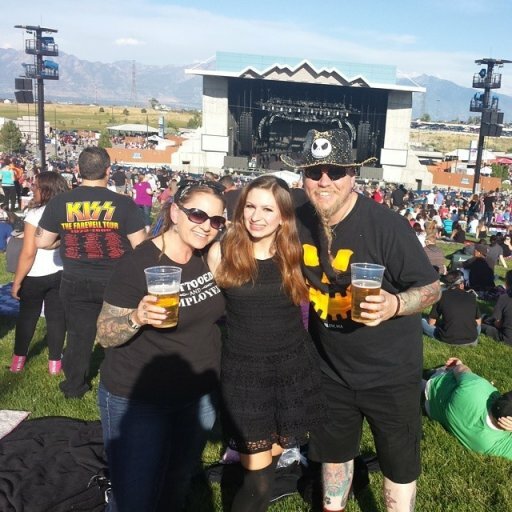 11:40am (SLC Time) - Updates are now LIVE. Expect updates every few mins or so after the show starts.